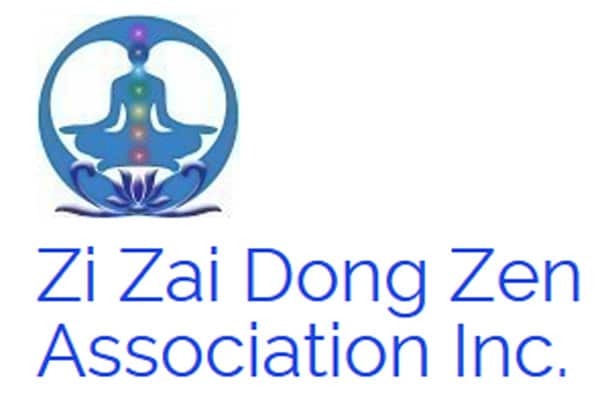 ZZDZ Association Inc. is a not for profit charity foundation based in Brisbane. Thursday afternoon (except 1st week) 3:30 pm – 6pm at Sunnybank Hills Shoppingtown Library. 67 Level 2, Cnr Calam & Compton Road. Friday afternoon: 2pm-5pm at Logan West Library – 69 Grand Plaza Drive, Brown Plains.